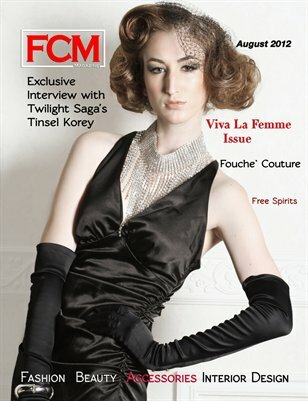 Fashion Chicago Magazine(FCM) is a monthly periodical geared toward professional modern women, with a focus on beauty, health, and fashion. Each issue is packed with beauty and hairstyling tips, the latest fashion trends, and the scoop on what the stars are wearing. 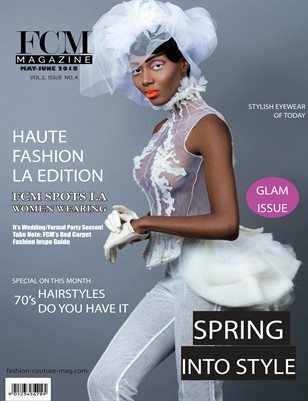 These well-written articles and columns cover also everything from the style and beauty trends to personalities and lifestyles.